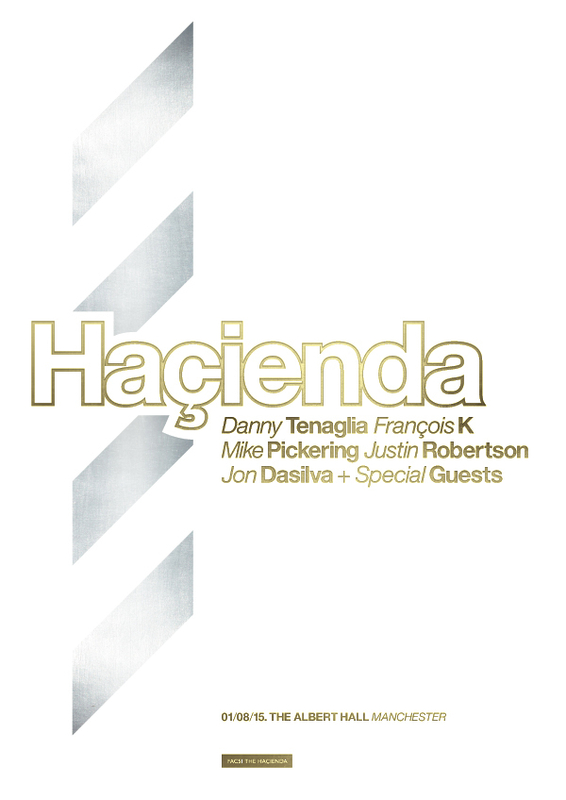 In FAC 51 The Haçienda’s second Manchester event of the year, the club returns to The Albert Hall for a very special party, bringing seminal New York DJs Danny Tenaglia and François K to play in a double header with some of The Haçienda’s finest names. With Danny appearing in the city for the first time in over a decade, his reputation has grown from his early days at The Paradise Garage and then residencies at New York club’s Twilo and Vinyl. Danny’s legendary extended sets at his annual Winter Music Conference party as well as his still talked about appearance at Sankeys his last time in Manchester, make the Albert Hall set a not to be missed appearance for house music aficianados and connoisseurs through the UK. Danny Tenaglia, François K and more.